The guy who is working hard to get the THV11 morning team in shape -- Jeff McDaniel with Fast Fit. 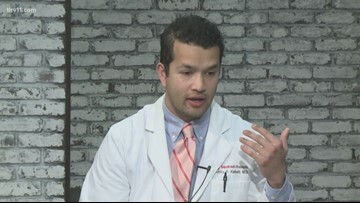 Dr. Rodriguez said millions of Americans are living with traumatic injuries brain injuries and while many cases are mild, some can be deadly. The month of March marks Brain Injury Awareness Month and one woman in Arkansas is sharing her personal story. It's not too late to get a flu shot. 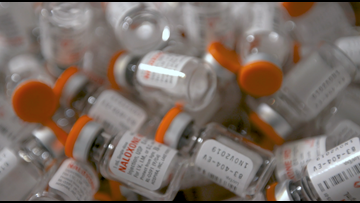 Arkansas is seeing a lot of flu deaths late in the season this year. 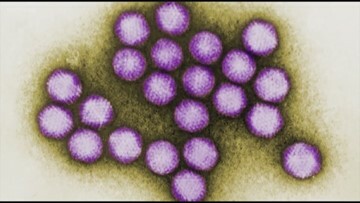 Flu cases are becoming more common as the season enters its latter stages. It's not too late to get a shot. 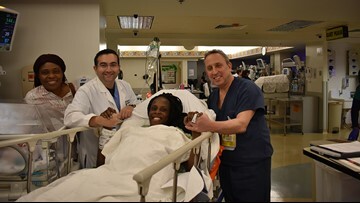 The Cancer Recovery Program at CHI St. Vincent offers help in dealing with the disease. All you'll owe is a hug. The woman who runs the program only accepts payment in hugs. GastroArkansas wants to stop cancer in its tracks. But they need to know you have it. They're asking for people to get colonoscopies. 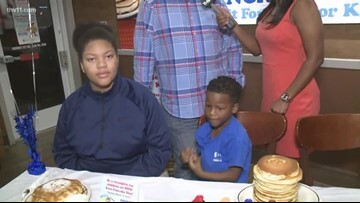 We have a little cancer patient that promises to eat 199 pancakes. Can he do it? 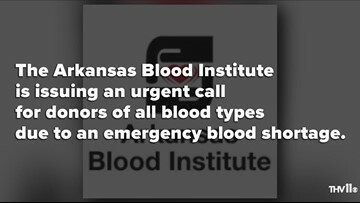 The Arkansas Blood Institute has an urgent need for blood donors.